Carded yarn quality is less than combed yarn quality. Because it contains short fibers and neps. 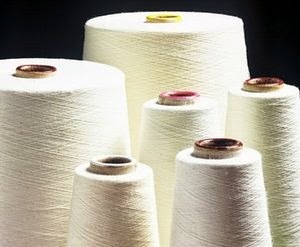 Carded yarns are highly used for medium quality and average count, used for all kinds of fabrics.